JERUSALEM, Israel (BulgarianMilitary.com) – The cooperation between Egypt and Israel in the fighting against ISIS in the Sinai is now official, learned BulgarianMilitary.com. 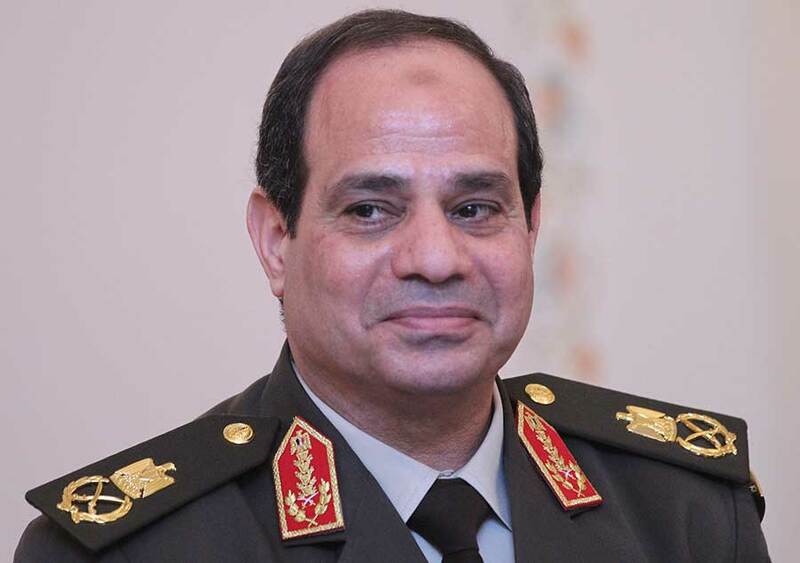 Egypt’s president, Abdel-Fattah el-Sisi has confirmed that Israel is helping Egyptian troops in their fighting against jihadists in the Sinai Peninsula. “That is correct… We have a wide range of cooperation with the Israelis,” he told the US news outlet when asked about the cooperation. — Hananya Naftali (@HananyaNaftali) 8 януари 2019 г. Despite the success of the Egyptian army in significantly reducing the level of terrorism of the ISIS branch in northern Sinai, it did not succeed in destroying the organization, which according to Israeli security sources is still holding some 2,000 fighters in northern Sinai. — Al-Masdar News (@TheArabSource) 3 януари 2019 г. On 11 January, the Egyptian army managed to kill 11 terrorists who were traveling in a car and two motorcycles on their way to attack in the area of Bir al-‘Abd in northern Sinai, but the terrorist attacks continue on a daily basis despite the massive presence of the Egyptian army in the area. The main problem of the Egyptian army in dealing with the ISIS branch in Sinai is the lack of precise intelligence about the hideouts and plans for attacks by ISIS fighters in addition to the fact that they receive assistance from the local Bedouin population. According to reports from Palestinian sources, Israeli intelligence managed to infiltrate the ISIS organization in northern Sinai. According to reports by the Amak and Al –Araby Al Jadeed news agencies, the Israeli Air Force succeeded in hitting new sites of the organization in northern Sinai that were the hiding place of ISIS commanders.